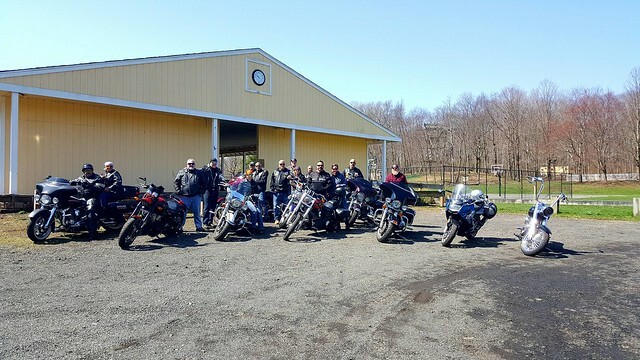 Enjoy a scenic ride and support the Meriden-New Britain-Berlin YMCA's Annual Campaign. Register in advance by calling Carmen at 203-235-6386 x15 and be automatically entered for a chance to win riding gear! 2. Carrie Marquardt at 203-235-6386 x18. Click on the photo below to see photos from last year's event.